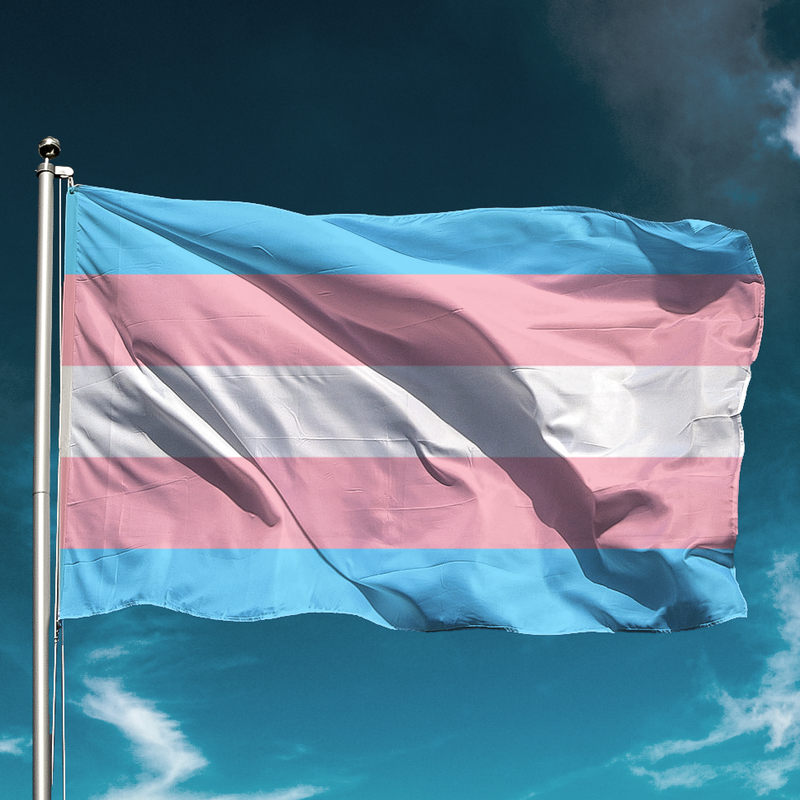 This week, UUWorld, the magazine of the Unitarian Universalist Association, published an article that caused harm to transgender (including genderqueer and gender non-binary people) and intersex people. There are many reasons why this article was harmful (including that it contained a number of serious inaccuracies), and I don't want to spend time going over all of them (my colleague CB Beal does a marvelous job of explaining this in an article they wrote on Medium that is now part of the UUA's official apology). What I do want to ask you to think about is the tendency for those of us whose identities are dominant in our society to talk about those with marginalized identities as if they're not in the room, when in fact they are right next to us. Yesterday, I said to a colleague of color, "How rich would you be if you had a dollar for every time someone proclaimed that we are an all-white religion in your presence?" They would be very rich, I was told. If we pretend that we do not already have people of color in our congregation, we will certainly make that pronouncement come true. No one wants to stay somewhere where they are made invisible and voiceless. Similarly, cisgender people at UUFNW can't talk about the harm caused by the UUWorld article as if it had been done to people somewhere else. Transgender, genderqueer, and gender non-binary people are part of this congregation. Part of what we are called to do as Unitarian Universalists is to engage in the work of building relationships. That starts with the people we share a congregation with. Let us do the work necessary to really know who is in the room with us. 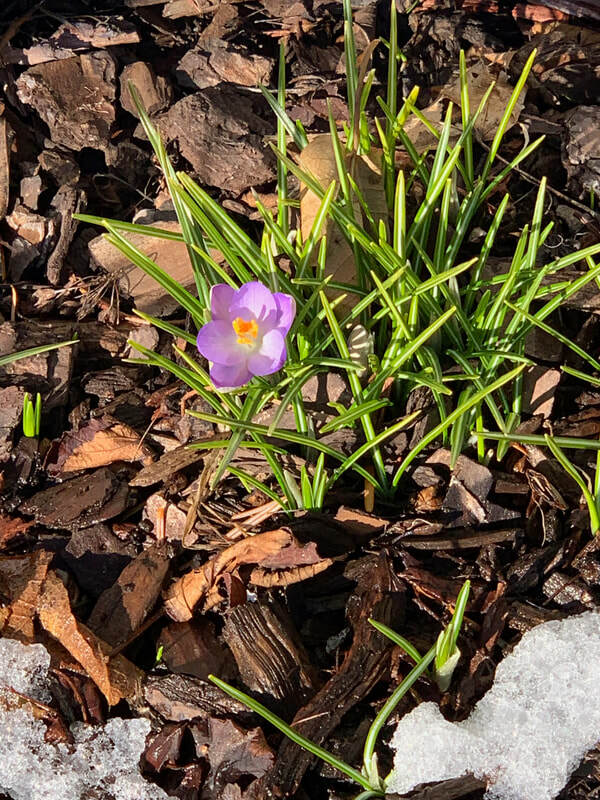 Amidst the melting snow in my front yard on Monday was a tiny reminder of what is to come: the first crocus of spring. I make a big deal of this every year because it's my new year holiday. Celebrating it requires careful noticing--paying close attention to what is going on right under my nose. I know where the crocuses are planted, but never which one will bloom first or exactly when it will happen. Celebrating this moment in the cycle of the year also requires me to have an ongoing relationship with these beings--delicate but strong, tiny but able to withstand the harshness of the end of winter. This year, I had begun to worry--this is the first year since 2015 that they didn't bloom in February (one year, they even began blooming in January), so when the calendar turned to March, I began to pace like an expectant dad. But the crocuses didn't let me down. They're back. The crocuses are my friends in a certain way. They inspire me and ground me. They fill me with hope. They make me worry. They ask for my care, and in return they provide me with beauty. 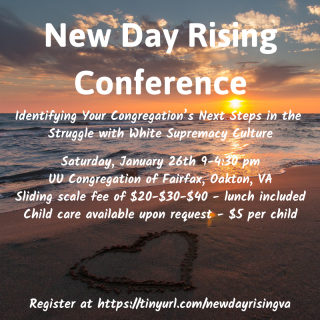 On Saturday, January 26, I was in Fairfax, VA, at a regional UU conference called "New Day Rising." The conference focused on how congregations engage effectively in the work of anti-racism and dismantling white supremacy culture. I made the trip to Virginia at the invitation of regional leaders, who asked me to participate in the afternoon program. As part of that, I was one of seven congregational leaders (or groups of leaders) to give seven-minute talks about something our congregations had struggled with or succeeded in. I got to brag about you. 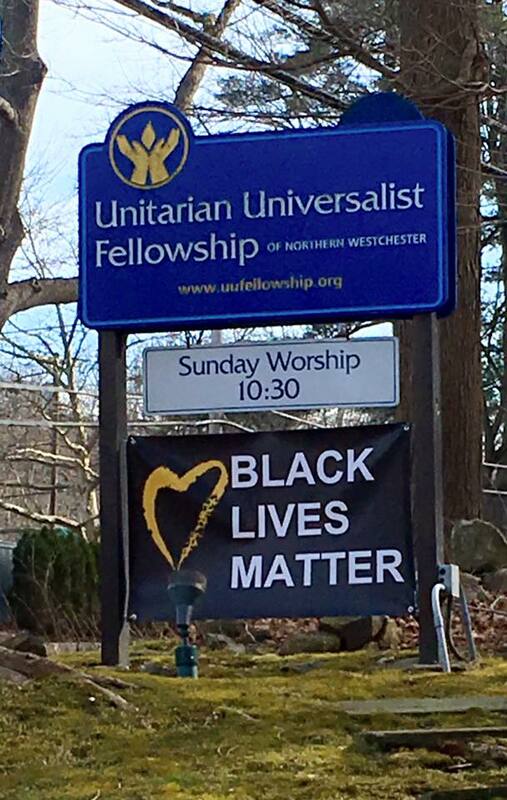 My talk, entitled "Beyond the Banner," explained the process by which our congregation came to endorse the UUA General Assembly's 2015 statement on Black Lives Matter, how we chose to hang our banner, and what we have done since then. I talked about the repeated thefts of our banner, and the response of the congregation to that vandalism. I talked about the willingness of Board leadership to respond to pushback from those in the community offended by our prophetic witness. And I talked about becoming community partners in the work of anti-racism. So, what's next for us beyond the banner? I didn't go there in my talk, but there has to be a next chapter. Racism and white supremacy haven't been dismantled yet. How are you feeling called to address these issues in our society? The next chapter is yours to write.